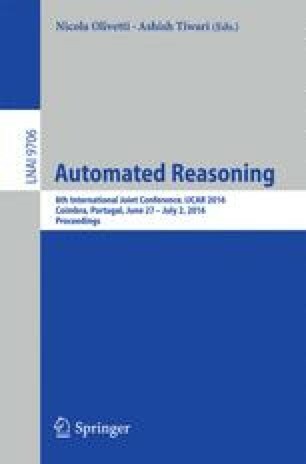 Gen2sat  is an efficient and generic tool that can decide derivability for a wide variety of propositional non-classical logics given in terms of a sequent calculus. It contributes to the line of research on computer-supported tools for investigation of logics in the spirit of the “logic engineering” paradigm. Its generality and efficiency are made possible by a reduction of derivability in analytic pure sequent calculi to SAT. This also makes Gen2sat a “plug-and-play” tool so it is compatible with any standard off-the-shelf SAT solver and does not require any additional logic-specific resources. We describe the implementation details of Gen2sat and an evaluation of its performance, as well as a pilot study for using it in a “hands on” assignment for teaching the concept of sequent calculi in a logic class for engineering practitioners. This research was supported by The Israel Science Foundation (grant no. 817-15).